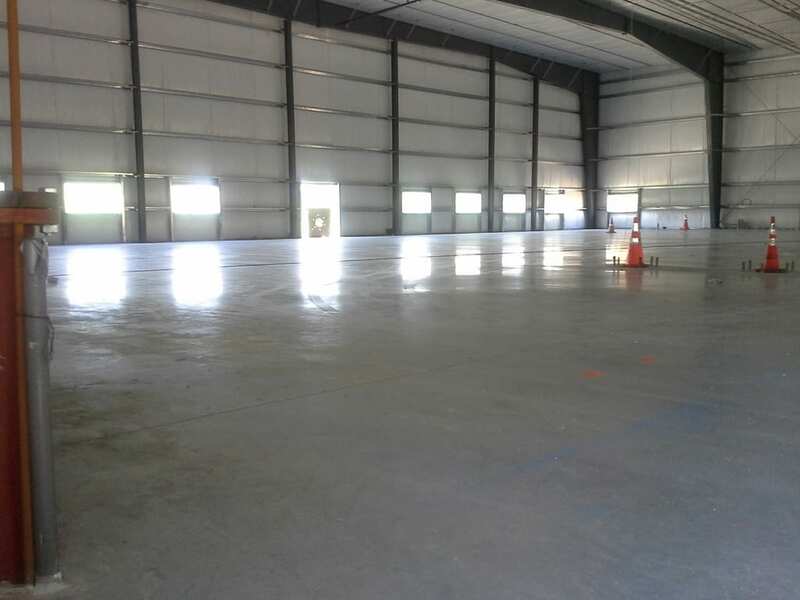 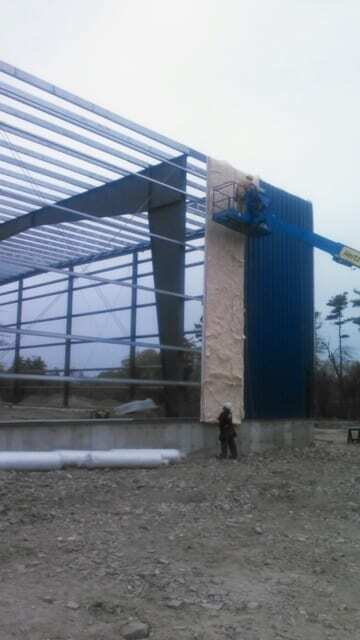 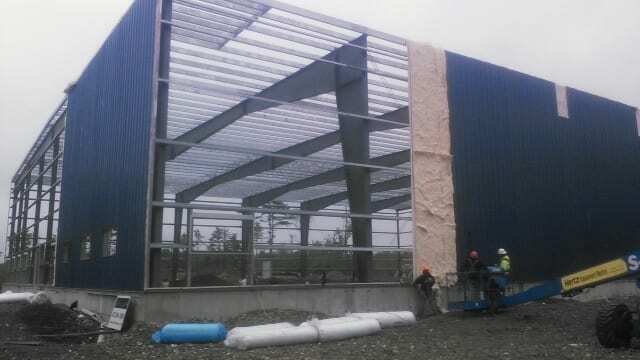 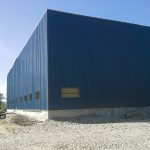 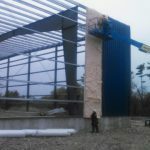 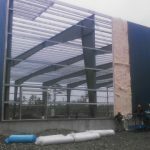 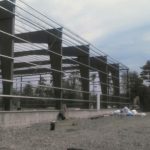 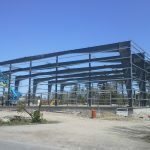 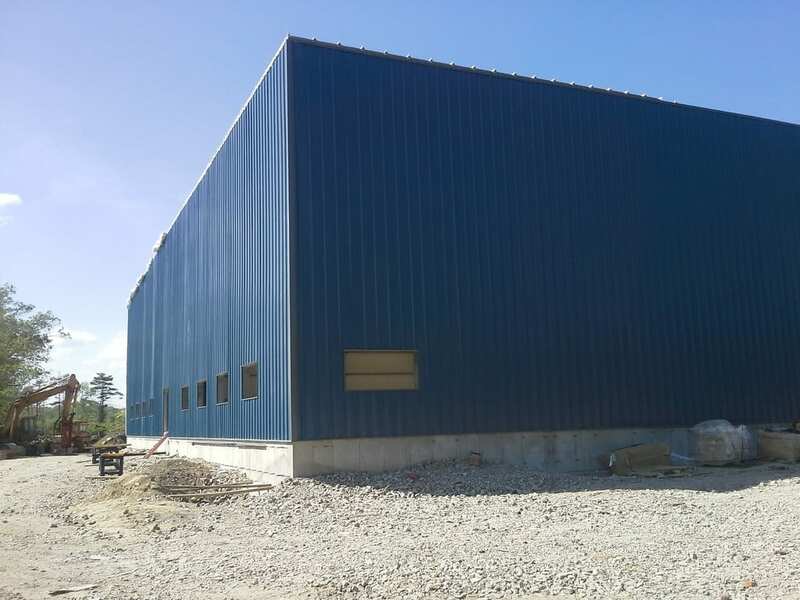 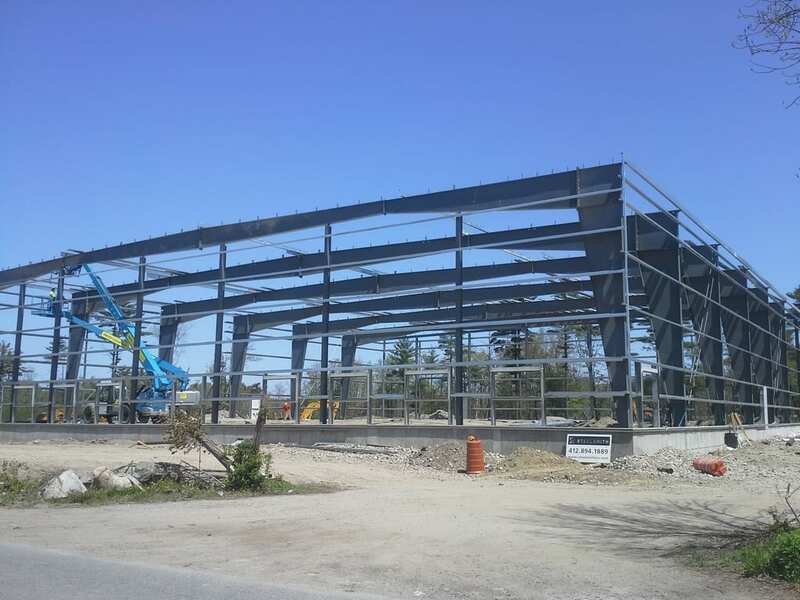 Steelsmith designed, supplied, and erected a 19,500 sq ft metal building for L.H. 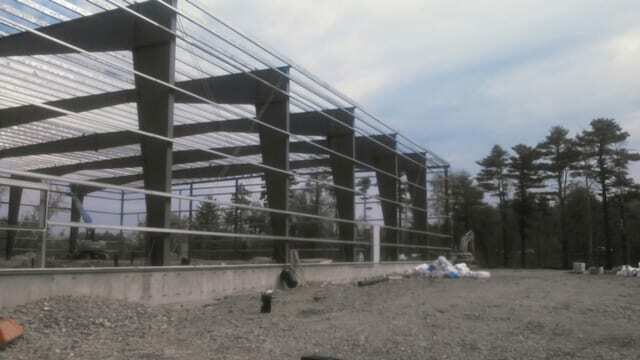 Realty in West Bridgewater, Massachusetts. 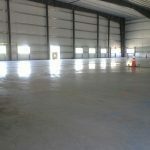 The building is leased out to other companies for use.